Are you the type of person who can bend every part of your body while dancing, the type who likes to do a little bit of hip movement while jamming to a tune, or the type who just bobs your head and raises your fists since your body isn’t flexible enough? Well, it doesn’t really matter what kind of dancer you are or what moves you know. Dancing is not all about the head spins and monkey flips as long as you are having a good time and enjoying yourself while moving to a beat. Dancing is almost as old as mankind’s existence. Paintings from old civilizations have shown a number of images relating to dance movements. The medieval period saw the evolution of dancing where it became more formal and it mostly occurred in events held by noble families. More casual dancing began in the 1960s when nightclubs started to become very popular. Dancing continued to evolve in the 2000s when Electronic Dance Music (EDM) started to invade mainstream music charts. EDM dance festivals are now being held on a regular basis all over the world. Most dance events give out tickets to guests. Tickets are handed out if the venue can only accommodate a number of people. Additionally, tickets are given out for safety purposes so security personnel assigned to the event can better ensure the safety of the guests. Dance event tickets have become an art form themselves. 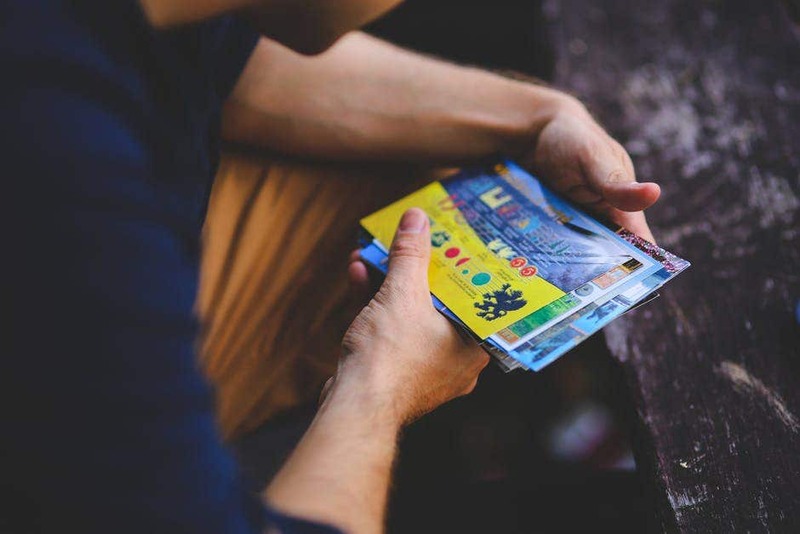 Various themes and concepts can be used and there is no limit on how the tickets can be designed. Even for formal dance events, the designs of these dance tickets can still have a variety of color and detail. Dance tickets can be used for any event as well. Here are some attractive dance ticket templates you can use for your dance party. 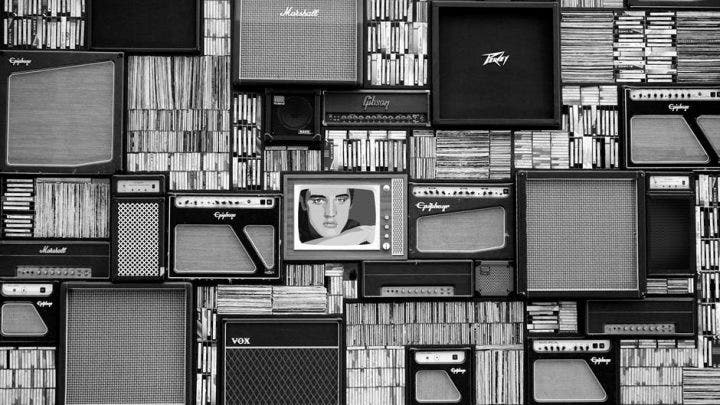 This birthday party invitation template uses an image of a nightclub disc jockey (DJ) spinning records with images of large speakers in the background. Blue and yellow hues are spread out across the template which creates a balance with the darker colors used in the DJ image. Whenever an image (either vector or a real photo) of a DJ is used for any event, expect a lively and loud affair. The best DJs have the ability to make everyone get up on their feet and dance by combining contemporary hits with heavy and smooth beats. This template won’t give you any problems as the designer will be doing all the work once you complete the purchase. All you need to do is input the event details and the let the designer do the work. This template has a 2 1/8″ x 6.5″ measurement which can fit into an 6 ¾” envelope size, and will be immediately shipped to your billing address once the design has been accomplished. Winter and rustic elements are used in this beautiful dance ticket template. Snow flake designs and hanging light bulbs complement the wooden surface background. This template is perfect if you are holding dance events during the holiday season. Since the invitation template uses white as the central color, try to have an all-white theme for the guests. The template lets you customize with colors and wording. The template size is 6.5″ x 2.5″ and compared to the other previous template, this template will be emailed to you once you have made the purchase and informed the designer of the event details. It is much more convenient and it won’t take weeks or months before the template gets delivered to your doorstep. This template has a an elegant red design with classic art styles embedded in the background. This template is best used for church banquets, galas, and other fund-raising events. Since the design is more formal, the event should be formal as well, not necessarily the suit and tie type, but guests should wear proper attire and observe strict decorum. This template uses a Microsoft Publisher template and can be edited using Publisher 7 or higher. Once the purchase has been made, then the template will become available for download. This template has a 2.25” x 6.25” size, 2″ x 6″ cut size and also contains six background color files, an area for a number and perforation, and CMYK/300 dpi adjustment. This beautiful dance ticket invitation template which has a vintage 1970s art style uses some very nice colors and designs. The sparkling colors have a kaleidoscopic effect that creates a nostalgic feel. Use this template if you are planning to hold vintage-themed dance parties with music from Marvin Gaye, Bee Gees, and ABBA. Your parents and their friends will surely love it! This 2. 5” x 7.5”sized template can be downloaded instantly once payment is made. Adobe Reader should be used for this self-editable PDF template. Once downloaded, you can type your own text, save it, and print as many versions as you need. This dance ticket template uses graffiti style art and silhouette images of people dancing together with colorful smoke effects. Use this template for freestyle or casual dance events. Since the founding of hip-hop and the evolution of R&B in the late 1980s, dance has also changed to match the shifting genres of music. Hip-hop and R&B introduced more intimate movements and the emphasis on hand and feet motion. From that point on, freestyle was born. Although the template is classified as a handmade item, the designer will only send the JPG files (RGB mode) and PDF file (CMYK mode) once the payment has been made. 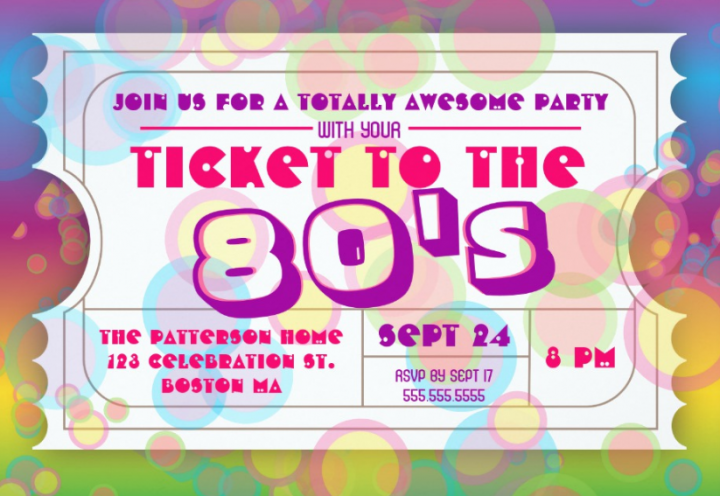 Celebrate the fabulous 1980s with this party ticket admission invitation template. The font designs and the colorful vector images all resemble themes from the era where the Betamax, neon spandex, pale jeans, and Madonna reigned supreme. This template has the perfect 1980s-inspired design, so get ready to bust out some Michael Jackson, Police, Eurythmics, Lionel Richie, and of course, some Madonna tunes. The colorful bubble designs fill out the background of this template while 1980s-style fonts are used for the event details. The template has a 5″ x 7″ (portrait) or 7″ x 5″ (landscape) size in which you can add photos and text to both sides. You can also add eight additional sizes and six shape styles. Two printing options are available: standard and high definition. Printing in this template is high quality, full-color, and full-bleed on both sides. 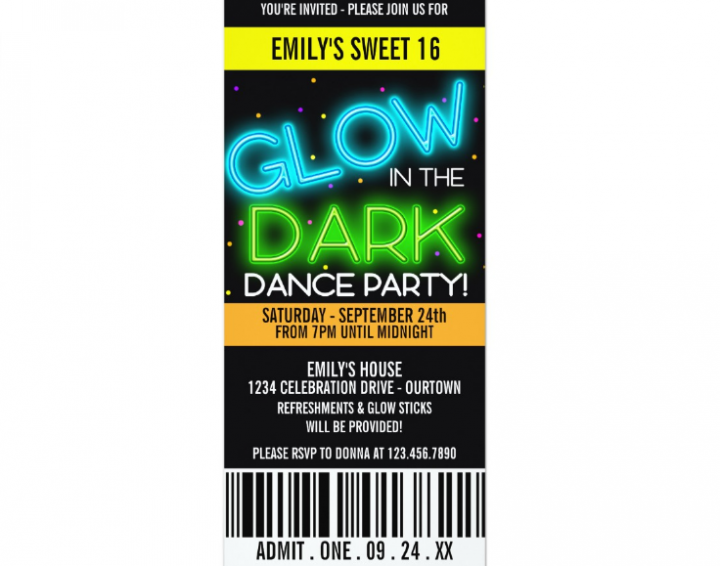 This glow in the dark sweet 16 party card template has some nice glow designs which also resemble a neon light effect. Blue and green glows are used for the template heading with mini yellow and purple dots also integrated in the back of the glow designs. Adjust the text to make it fit for your own dance party. The black-colored background matches well with the blue and green glows, making the glow effect have more of a embossed effect. This template has a 4″ x 9.25″ (portrait) or 9.25″ x 4″ (landscape) size in which you can add photos and text on both sides. You can choose from 12 unique paper styles and colors, and you can also select from eight more sizes and six shape styles through the “Customize it!” button. Printing (standard and high definition) in this template is high quality, full-color, and full-bleed on both sides. 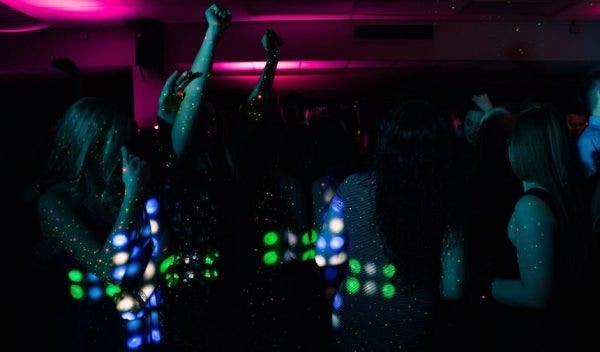 School proms are always eventful occasions for teenagers. Aside from having their first ever dance, most of them have their first ever kiss during prom night. Prom events are also more formal events as they require the students to dress in a suit and tie for the boys and gowns for the girls. This template beautifully uses France’s most famous landmark, the Eiffel Tower, and integrates it in the template’s background which also resembles a post card from Paris. This template has a 4″ x 9.25″ (portrait) or 9.25″ x 4″ (landscape) size and has 12 unique paper types and colors. You can also add photos and text to both sides and choose from eight additional sizes and six shape styles. Printing (standard and high definition) is high quality, full-color and full-bleed on both sides. 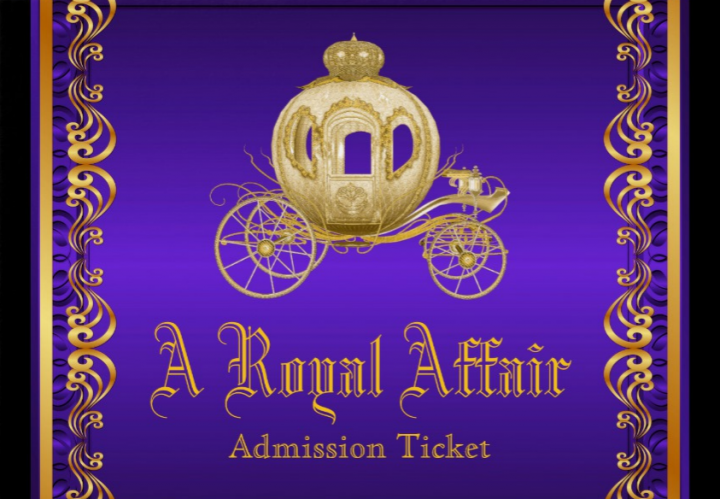 “A carriage is waiting for you, milady!” This dance ticket template uses an image of the famous carriage used in one of Disney’s most beloved and popular movies, Cinderella. Use this template if you are hosting a formal dance party with notable guests. This can also be used as a wedding reception invitation due to its elegant design. The gold-colored carriage is complemented with a violet gradient background. This template has a 3.5″ x 2.5″ size and has 12 unique paper types and colors. You can also add photos and text to both sides and choose from eight additional sizes and six shape styles. Printing (standard and high definition) is high quality, full-color, and full-bleed on both sides. Any design which has the gold color in it is bound to be attractive. Take, for example, this gold vintage dance ticket template which masterfully incorporates gold colors in the template’s background. Vintage fonts are used in this template which complements the gold background well. Similar to the other templates, this template has a 4″ x 9.25″ (portrait) or 9.25″ x 4″ (landscape) size and 12 paper types and colors. You can also add photos and text to both sides and choose from eight additional sizes and six shape styles through the “Customize it” button. The dance event’s decorations are not the only ones that need to follow the event’s theme. The tickets need to follow the event’s theme for uniformity purposes, too, so it prevents confusion on the part of the guests. If the dance event has a 1980s-inspired theme similar to the template above, use 1980s-inspired themes for the tickets. Additionally, the designs used for the decorations can also follow the same pattern for the tickets. Most dance events are casual, and casual events don’t need to have a strict color code in their designs. Look for dance ticket designs which have stunning color combinations. Colors make the design more attractive and will make the ticket recipients excited for the event. The same process should be used for formal dance events. If you have noticed, movies, concerts and festivals never advertise using just one design. 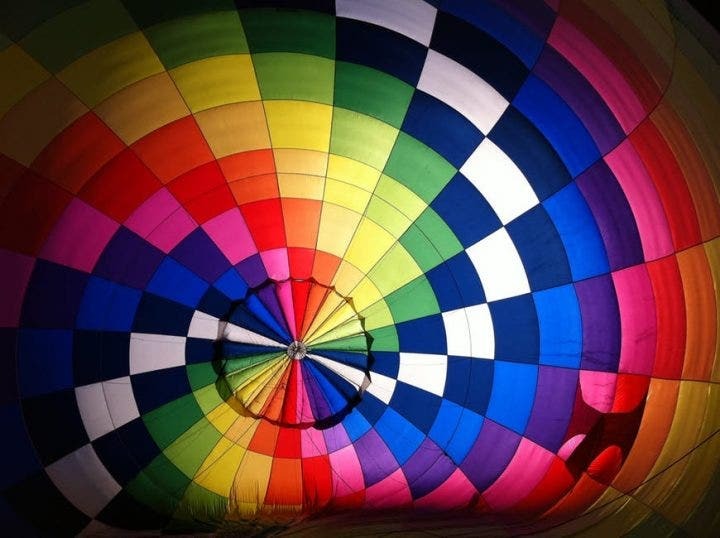 Numerous designs are used for promotion and it aids in increasing the visibility of the event. Use the same thing for your dance ticket design and have an alternative ticket design on the ready. This also creates excitement and convinces people who are still undecided to attend the event.